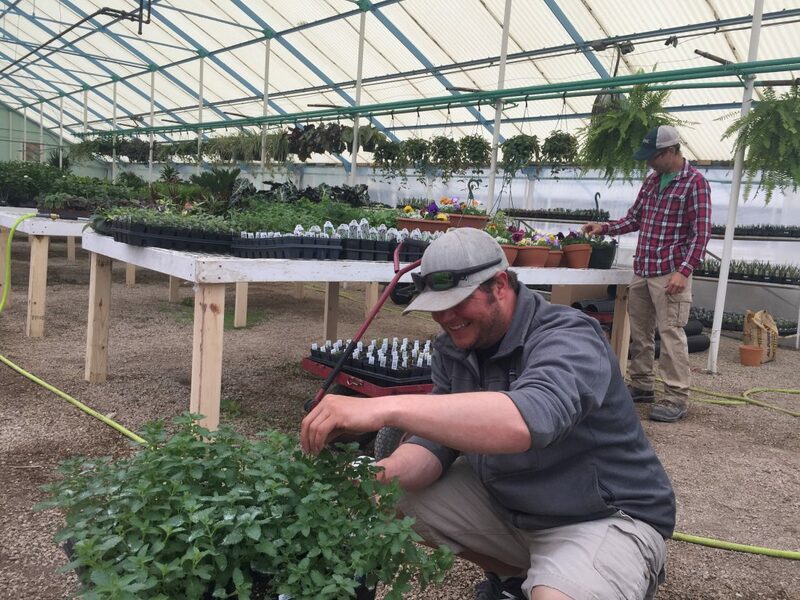 Employee Ryan Kelley tends to a plant at One Heart Farm and Nursery, while co-owner Pete Flory examines some of the business' merchandise in the background. One Heart Farm and Nursery nearly tripled its space with an expansion at the former Sunrise Garden Center space at 15th Street and Learnard Avenue. Some of you may still have a green thumb left over from St. Patrick’s Day. (I told you that was way too much food coloring for a pint of beer.) For the rest of us, green thumb syndrome is about the start of gardening season. I do have news of an eastern Lawrence garden center expansion, which also involves an effort to grow food for the hungry. One Heart Farm and Nursery has been operating kind of quietly for a couple of years in the back portion of the former Sunrise Garden Center site near 15th Street and Learnard Avenue. But now, the business is moving front and center and taking over much more of the approximately three-acre site. The business has moved into the large 8,000-square-foot greenhouse that runs along 15th Street, and also is operating in nine other greenhouses on the property. 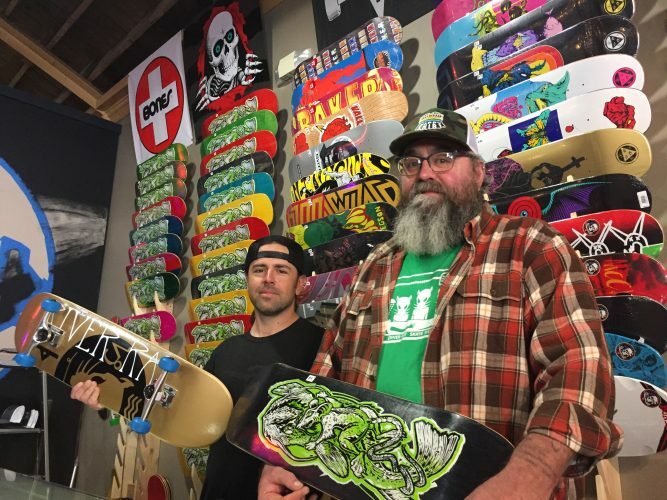 “We’ve almost tripled our operations,” said Pete Flory, who co-owns the business with Chris Black. 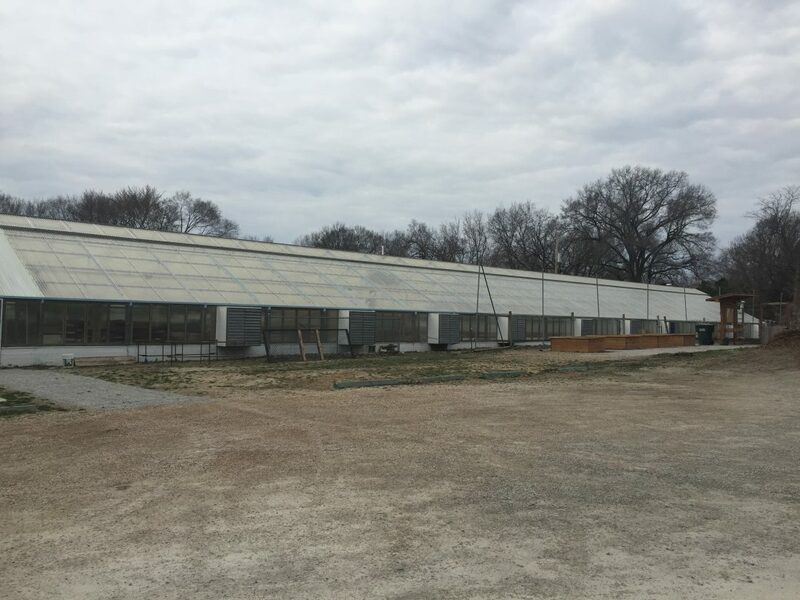 One Heart Farm and Nursery has expanded into the 8,000-square-foot main greenhouse space at the former Sunrise Garden Center near 15th Street and Learnard Avenue. The business previously had been operating on a small portion of the site, but now has expanded its operations to include nine greenhouses. One Heart Farm and Nursery has undertaken an expansion at the former Sunrise Garden Center near 15th Street and Learnard Avenue that allows it to sell more than just fruit and vegetable plants. Flory said he and Black really want to revive the site in a way that harkens back to when Sunrise Garden Center — and before that Pence’s Garden Center — served the area. Sunrise Garden Center closed in 2013. 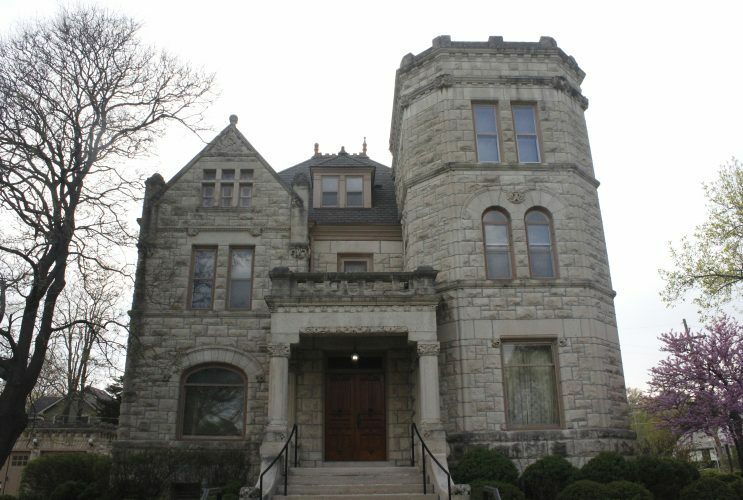 The site had operated as nursery since the 1920s. Since 2013, various efforts have been underway to bring the site back to life. 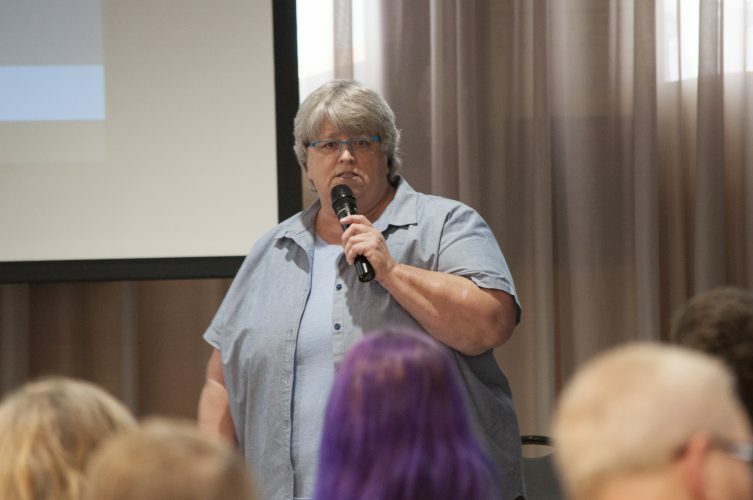 The nonprofit Sunrise Project — which aims to connect people with their food — continues to operate at the site, although a coffee shop that was part of that effort has closed, Flory said. He said he thinks the prospects are good to make the site a major growing operation again. 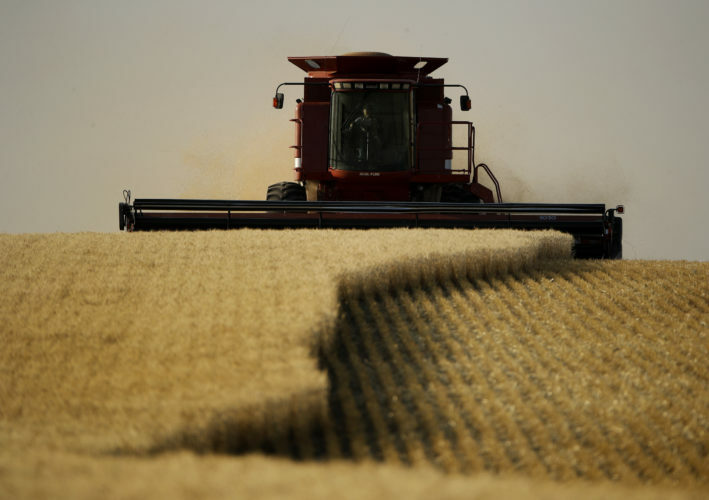 “It was for 90-plus years, and there is really no reason for it to stop now,” he said. In the past, One Heart Farm and Nursery primarily has been focused on vegetables and other produce. If you remember, we wrote about the effort back in 2017 when the business was getting started with a produce wagon on the site. The business now has expanded into selling tropical plants, succulents, and even cacti, along with more traditional perennials and annuals. And actually, the business isn’t selling produce any longer. Instead, it has shifted its focus to selling the plants you need to grow your own produce. Think tomatoes, cucumbers, melons and all the other popular items for vegetable gardens in the area. That focus fits well with an effort the business has underway with the local food bank Just Food. The food bank has a program it calls Just Grow, which involves gardens around the community that are dedicated to growing fresh produce for the food bank. One Heart Farm and Nursery this weekend is donating at least 20 percent of its sales to the Just Grow program, Flory said. Specifically, the proceeds will be used to cover the cost of dirt, seeds, trays and other such items for the program. 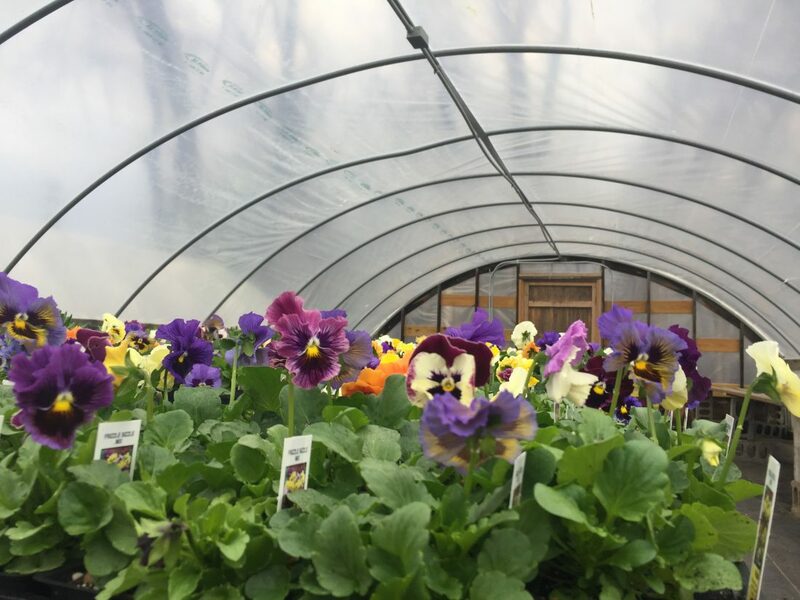 The business is using its greenhouses to grow starter plants for the gardens and distributing them to Just Food clients who want to start their own gardens, Flory said. Any money that is left over will become a cash donation to Just Food, he said. The business also is planning a contest for later this summer to benefit the food bank. The basics of the contest will involve area gardeners bringing in produce to donate to the food bank. The gardeners who bring in the most, or the biggest, of a certain fruit or vegetable will win gardening supplies from the nursery. Flory hopes the contest will be a way to get more people involved in providing food to the food bank. 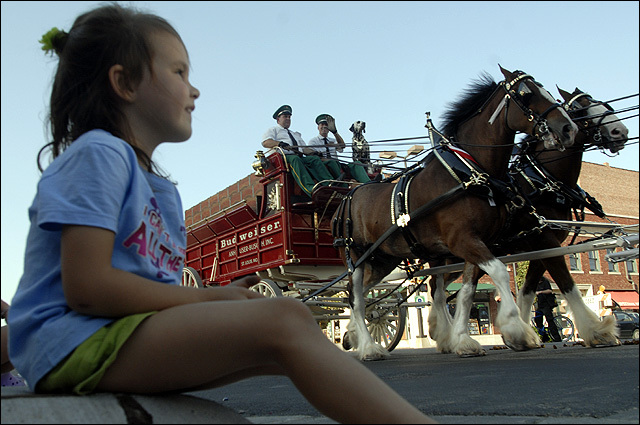 “We want to get the whole community into doing it so that it is super hyperlocal,” Flory said. Flory thinks there are lots of local gardeners who could participate. After all, what gardeners haven’t found themselves inundated with fresh tomatoes near the end of the growing season. A lot of them go to waste. “We’ve all been there,” Flory said. 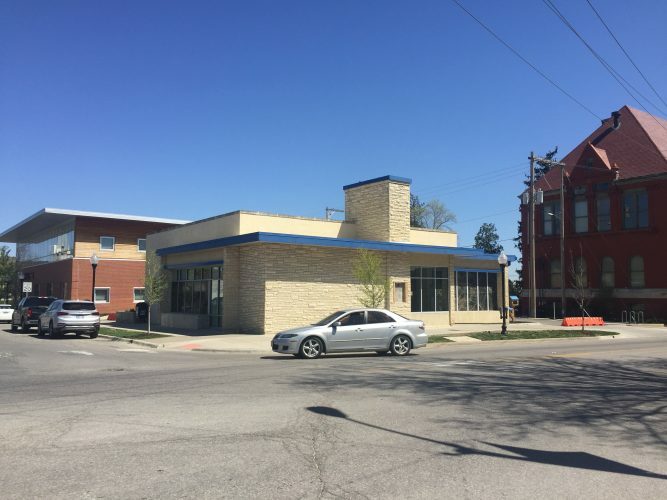 As for the Just Grow program, Elizabeth Keever, executive director of Just Food, said the nonprofit has a 40-foot-by-40-foot plot of ground at its offices at 1000 E. 11th St. that it uses for gardening. It can be broken in 12 to 24 plots that clients of Just Food can use at no charge, as long as they agree to maintain the garden. The program with One Heart Farm and Nursery lets them get the needed starter plants at no charge too. Just Food also has access to another 1.5-acre site in North Lawrence that it gets through the city and county’s Common Ground program. Keever said Just Food has become convinced that the benefits of gardening go beyond the food it produces. “We see a lot of evidence that when families work together in the garden, they make healthier choices,” she said.